Hi everybody! It is hard to believe that autumn is upon us. Make sure to get outside and enjoy the beautiful colors! But before you make plans, please read the following updates on important issues you care about. 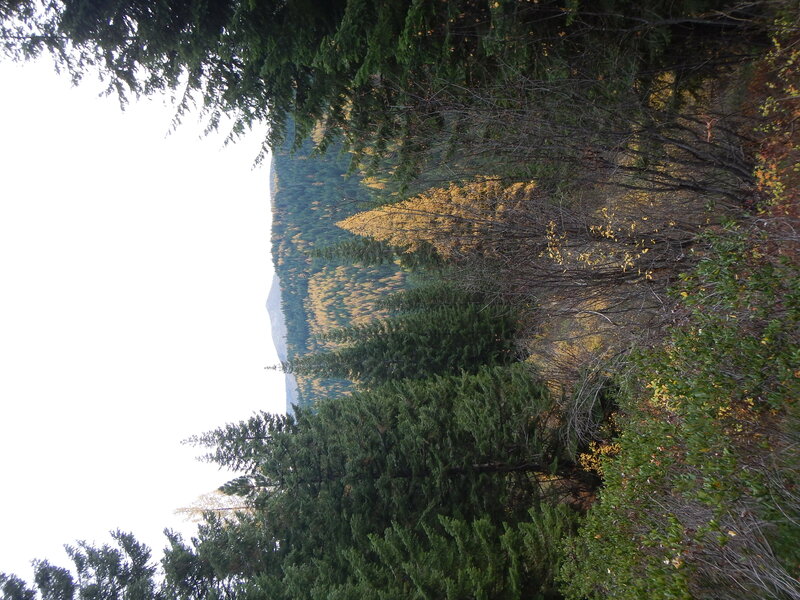 Please submit a short comment by this Friday October 14 concerning the newly proposed fees for the Nez Perce-Clearwater National Forests. 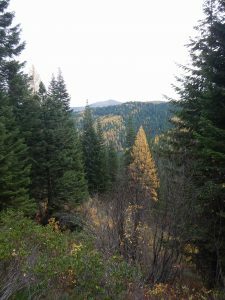 The agency is proposing to charge fees on non-fee sites, increase fees at other sites, and turn backcountry administrative sites into rental cabins on the Nez Perce and Clearwater National Forests. Click here to read further about the proposal, and to use our brand new comment form to voice your concerns! Comments are also due this Friday October 14 for the state of Idaho’s proposed rule to attempt to send future megaloads through the Nez Perce homeland and the Highway 12 scenic corridor. If you have not submitted a short comment, please click here and send one to the Idaho Transportation Department today! Nez Perce Tribal member, conservationist and activist Gary Dorr is giving a presentation on Tuesday October 18 at 5:30 pm in the Menard Building/College of Law at the University of Idaho. He will discuss past and current efforts to resist the Keystone XL Pipeline, megaloads on Highway 12 in the Clearwater Valley, and the Dakota Access Pipeline. The Nimiipuu Protecting the Environment is hosting a tribal environmental summit on Saturday October 29 from 8:30 – 3:30 pm at the Clearwater River Casino in Lewiston, Idaho. There will be free breakfast and lunch, speakers, movies and more. Call Julian Matthews at 509-330-0023. Federal agencies have announced a string of public hearings this autumn to collect public comments on a new plan for saving wild salmon, steelhead and other species in the Columbia-Snake rivers. A hearing is scheduled for Wednesday November 16 from 4:00 – 7:00 pm at the Red Lion Hotel/Seaport Room in Lewiston, Idaho. Click here for a complete list of hearings. Thank you for being part of change!